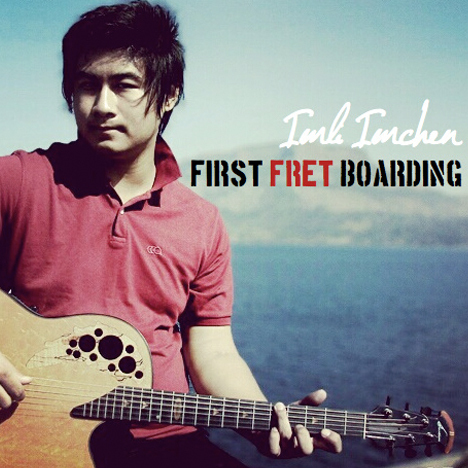 First Fret Boarding | Imli Imchen | OK Listen! 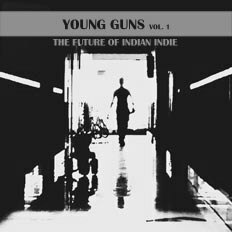 This is Imli's debut album. Imli gives us an insight into a few of his songs. Since That Day - This song is a tribute to my guitar heroes, Andy McKee and Don Ross, and is heavily inspired by their original composing styles. Finger style music enthusiasts can identify their signature riffs of their numbers in the song. With all hands down and respect I dedicate this piece for the inspiration both Don Ross and Andy McKee have given me. Thank You God for these two awesome guitarists. Fretzilla’s Invasion - I can only imagine or animate what it would be like to invade people’s lives with my music. Playing the guitar is one of the things I do best. A fret-board playing, giant musician “zilla” would like to tear down some tall skyscrapers, invade your city and play. Not literally but eventually! VaRaMos - Feelings aren’t easy to communicate because words alone are just not enough. But with music, sometimes it seems easier. VaRaMos captured my emotions, my feelings, me being myself in all honesty and vulnerability. Here’s to letting it show, not in a note or through a message but through music that expresses much more to the soul.